Jeremy Rogers is a 1995 graduate of Bowdon High School. He worked for AT&T for 21 years. 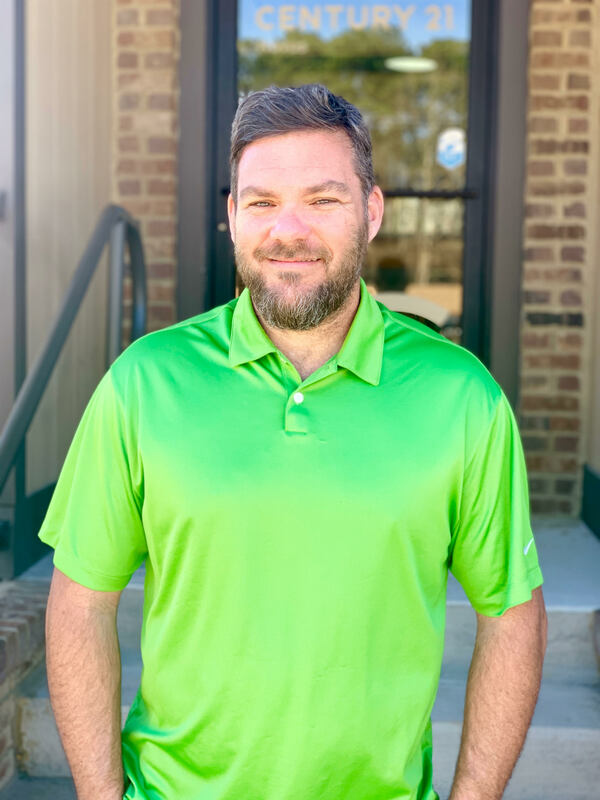 Jeremy began in Real Estate in 2016, and is licensed in Alabama and Georgia. Jeremy lives in Ranburne Al with his wife, Priesley and their two children, Dylan and Mia.